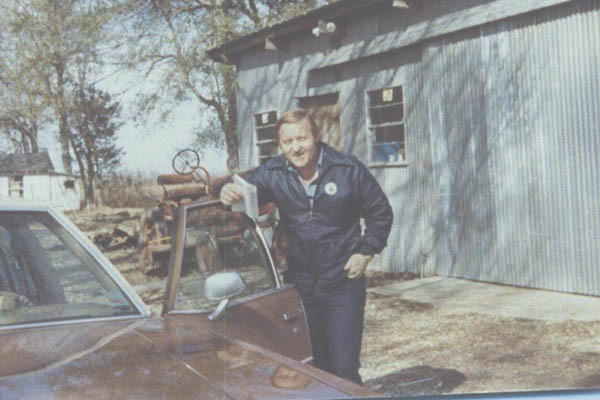 Bob White leaves Wilson DownHole Services and opens Quail Tools in his back yard. 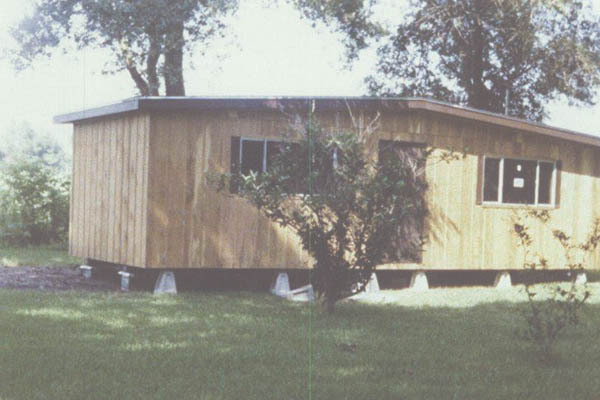 Quail Tools first office was built. 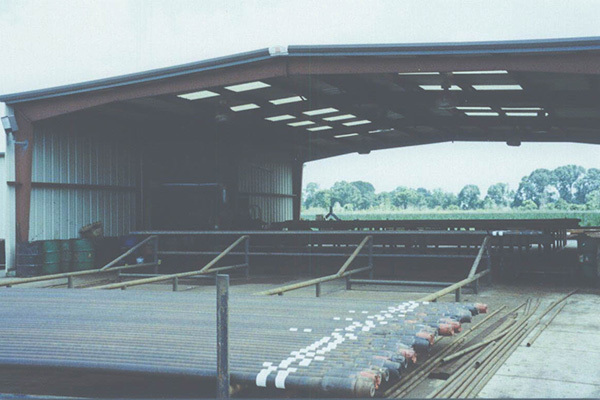 After purchasing land on Hwy 14 in New Iberia, the first pipe cleaning machine building and shop were built. 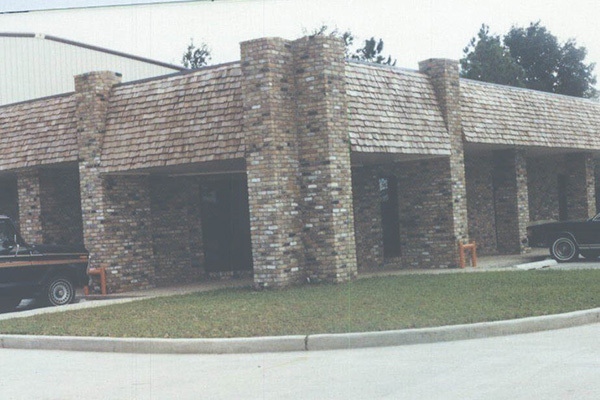 A third office was put into place at the Hwy 14 location. 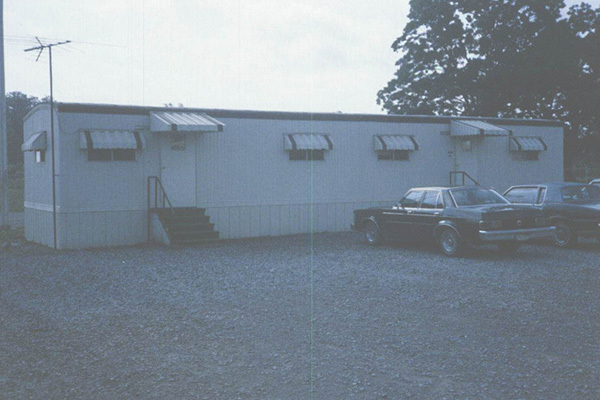 The permanent office was built at Hwy 14 location. 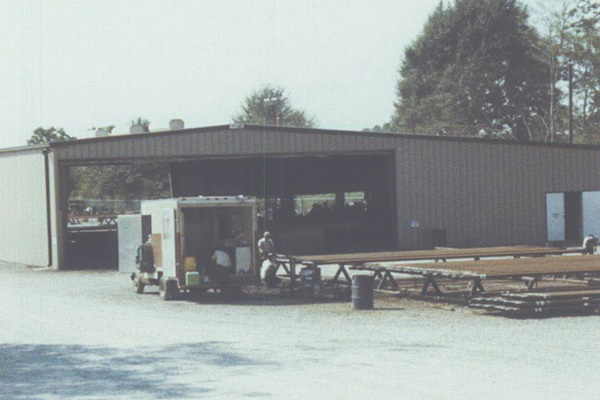 The second pipe cleaning machine building was built. 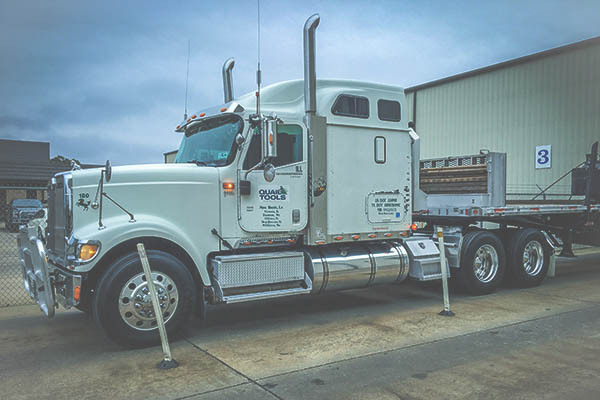 Quail adds more trucks to its existing fleet. 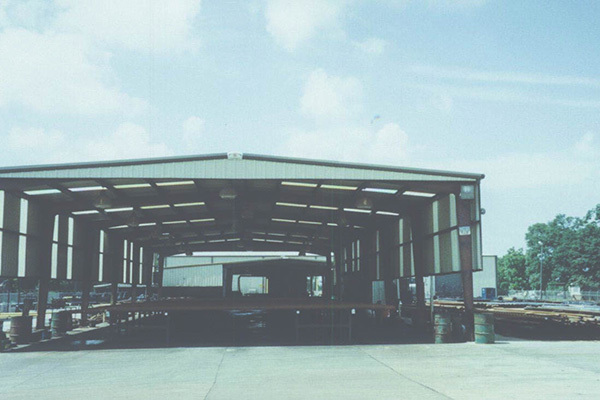 A new inspection building is designed and built. 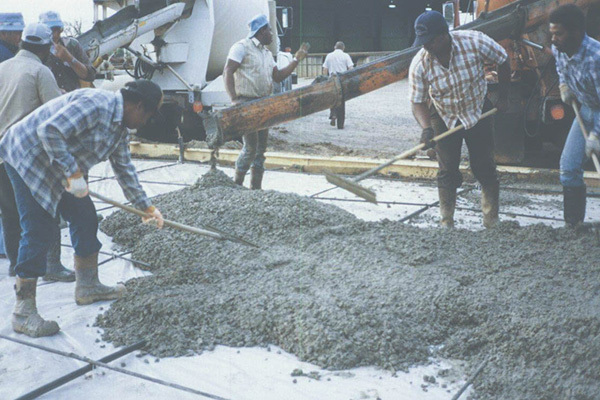 The existing yard is completely concreted. 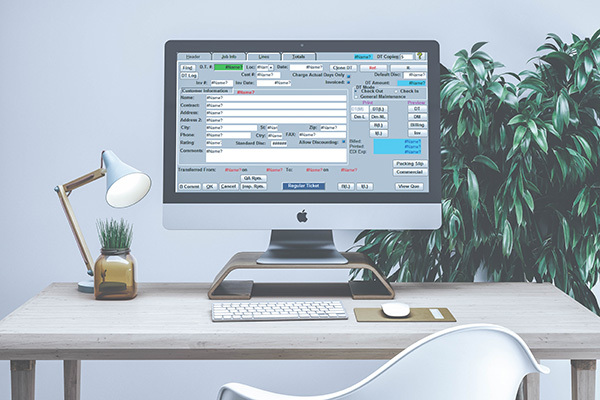 The Q-Rental custom rental tool software program is developed in house and released. 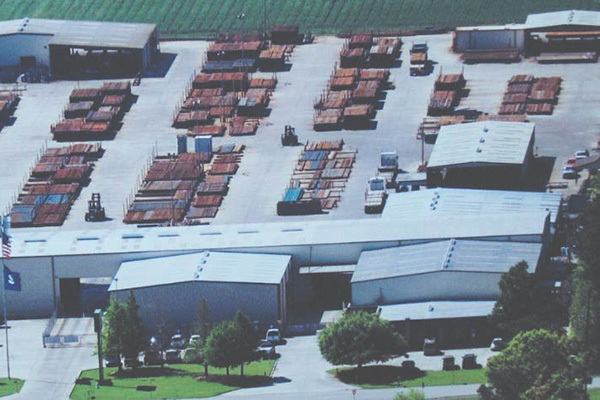 Quail Tools and Parker Drilling join forces when Bobby Parker and Bob White reach an agreement. 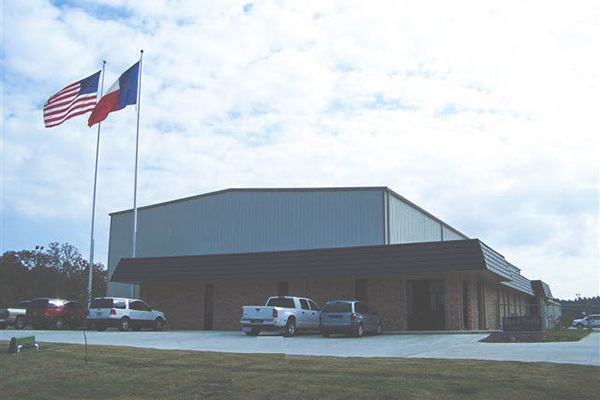 A second branch in Victoria, TX is opened. 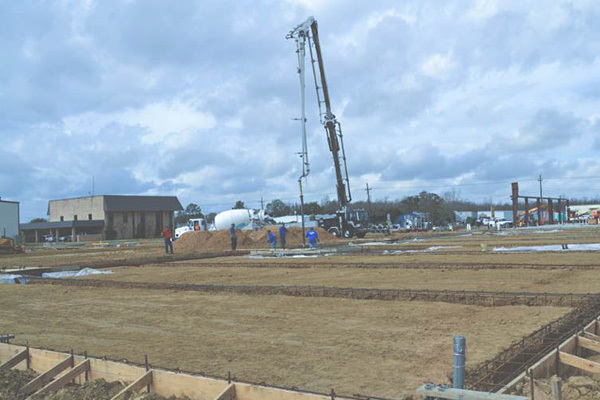 A third cleaning machine is added in New Iberia. 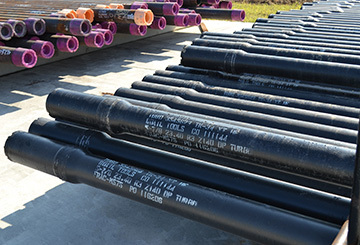 Quail Tools becomes the first rental tool company to take delivery of and bring to market Grant Prideco's eXtreme Torque-XT drill pipe. 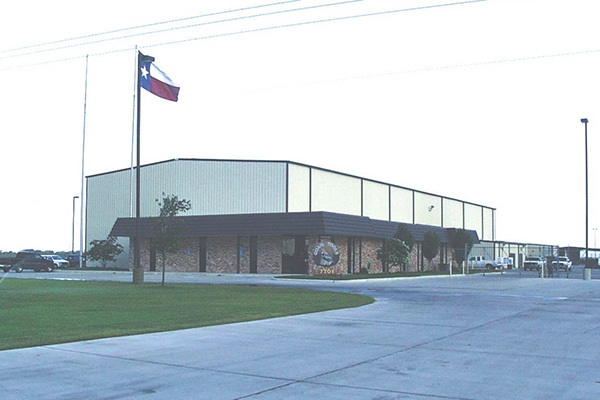 A third branch is opened in Odessa, Texas. 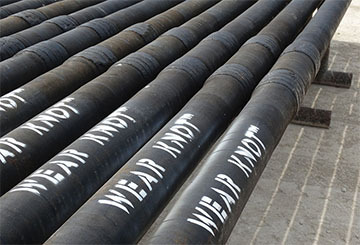 Quail's first string of Sour Service XD-105 drill pipe arrives. 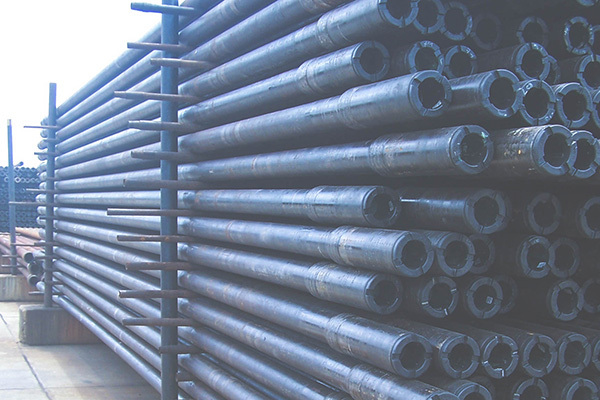 Later the same year, the first string of XT-M drill pipe, developed with a metal to metal seal for conducting DST, is delivered for a high profile well in the GOM. 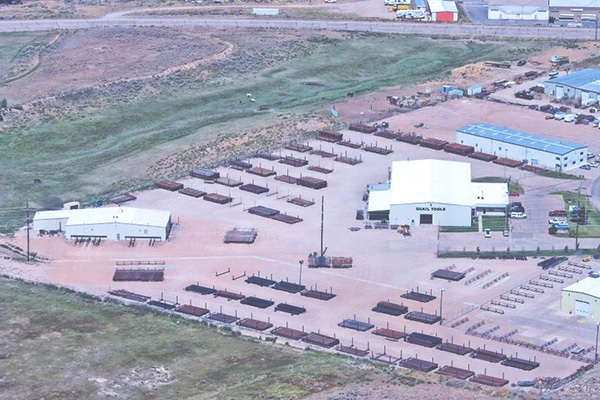 A fourth branch is opened in Evanston, Wyoming. 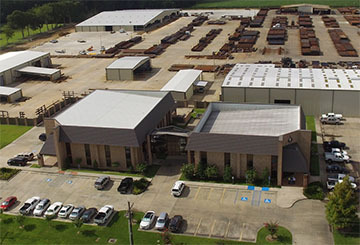 The number of Quail employees increased significantly and the corporate office was moved to a new location on Hwy 14 in New Iberia, Louisiana. 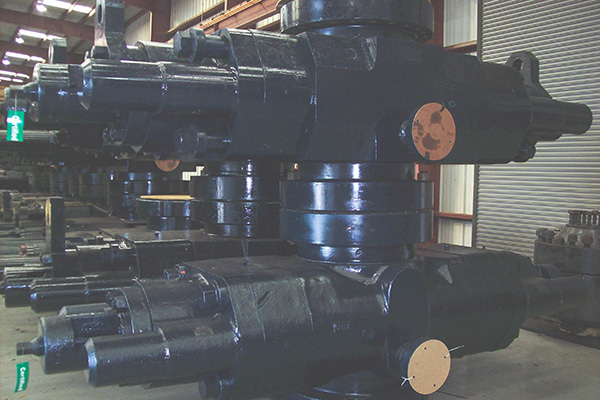 Quail Tools takes delivery of it's 26-3/4" 3M BOP stack directly from Cameron in France. 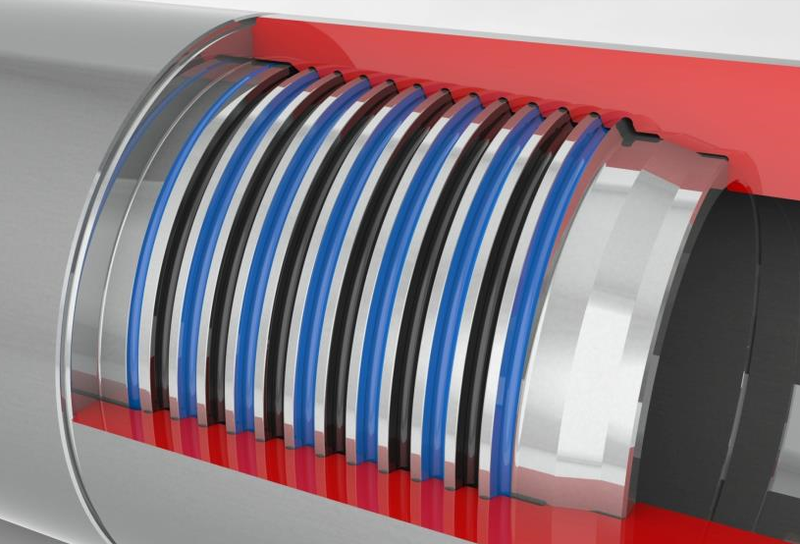 This BOP stack is one of only a few in the world. 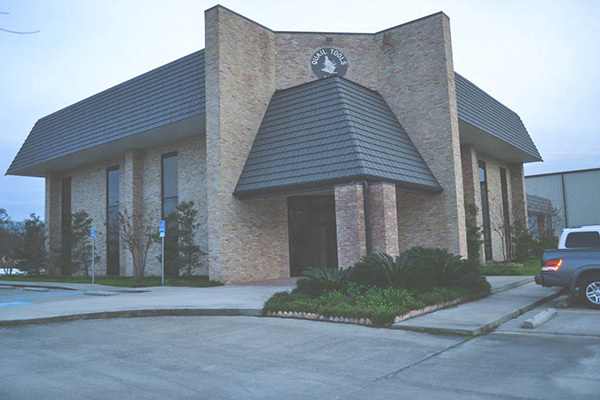 A fifth operating facility is added in Texarkana, Texas. 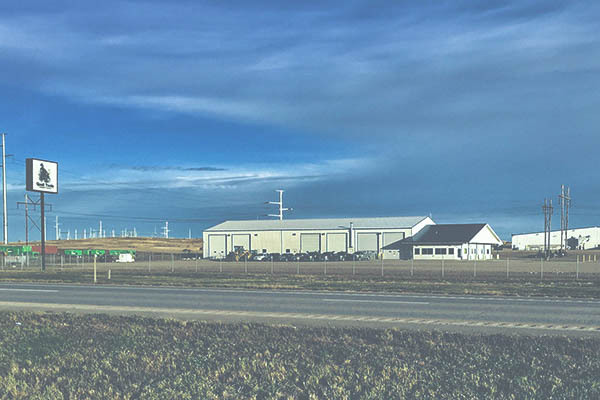 The sixth branch, opened in Williston, North Dakota. 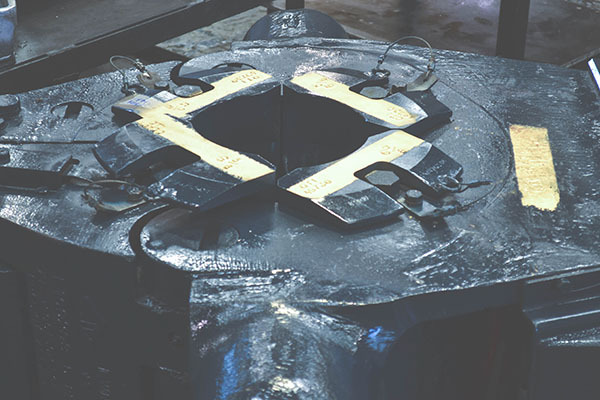 Quail Tools takes delivery of its first Access XP-1000 deepwater handling system. 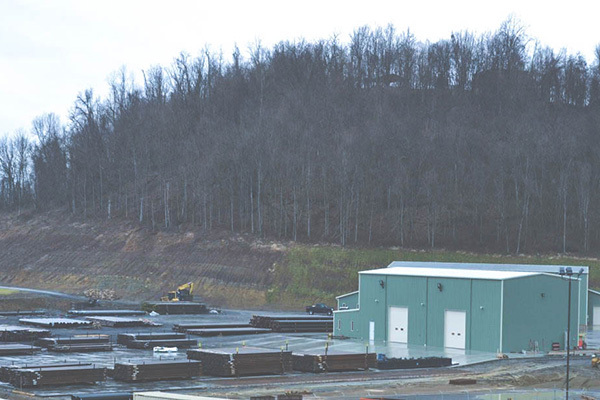 A seventh branch is opened in Morgantown, West Virginia. 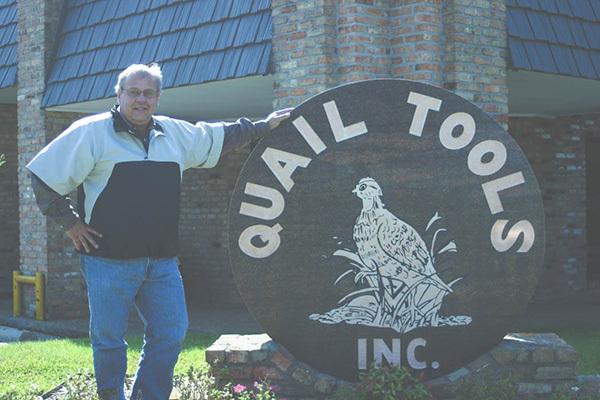 David Blair, hired in 1979, becomes Quail Tools' first employee to cross his 30 year milestone with the company. 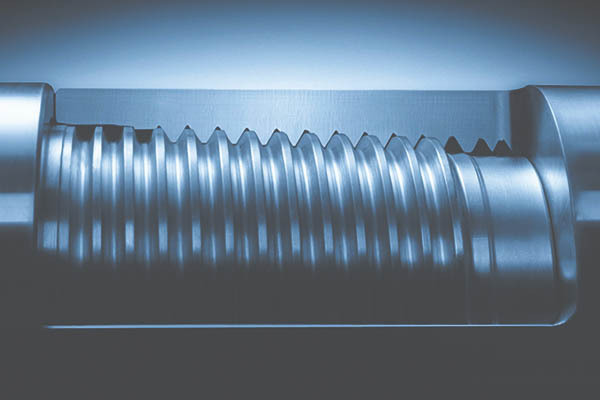 Quail takes delivery of it's first 6-5/8" Slip Proof V150 Landing String. 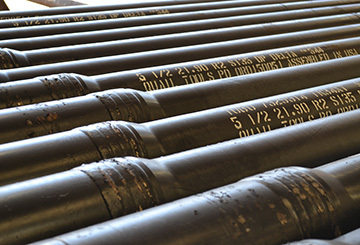 Quail's 6-5/8" .938" V150 Slip Proof Landing String was used successfully on a world hook-load record casing setting operation at the time, when approximately 2 MM lbf hook-load was reached when running 18,226 ft. of casing on 6,700 ft of landing string in the Gulf of Mexico. 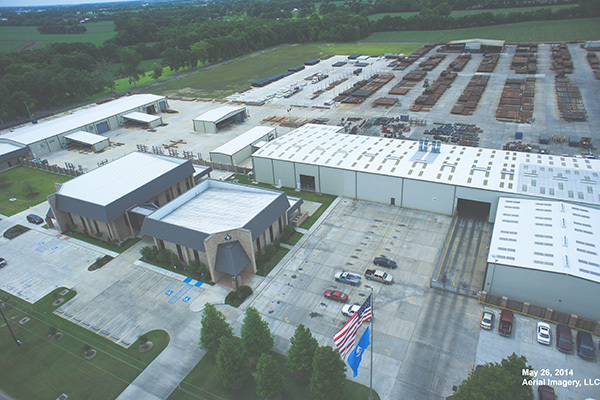 Quail Tools in New Iberia encompasses 15 acres of concreted yard and shop area with two office buildings. 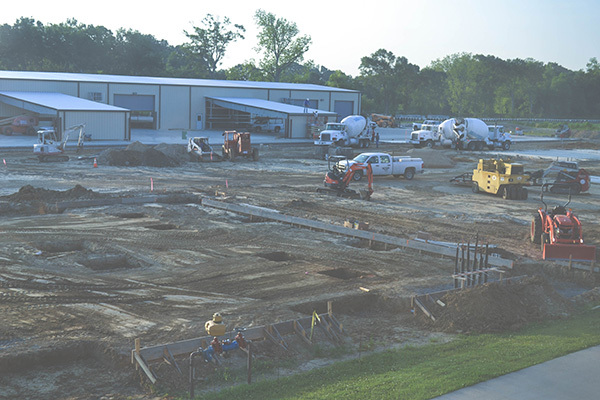 Construction begins on the first Quail Tools' machine shop, located on 15 acres adjoining the New Iberia corporate and operations location on Hwy14. 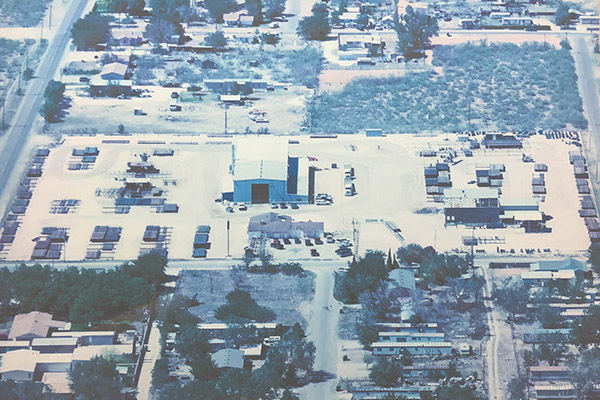 Construction begins on a second corporate office. 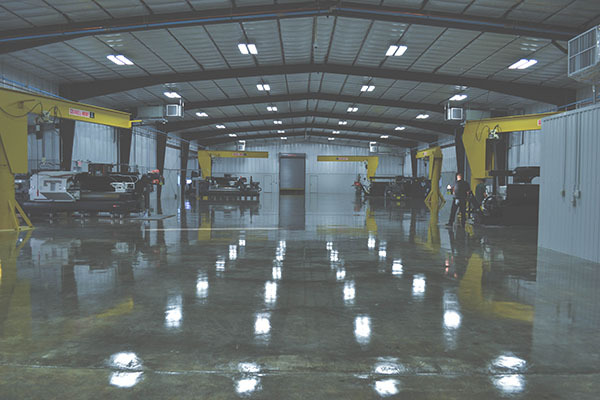 Quail's first machine shop is up and running. 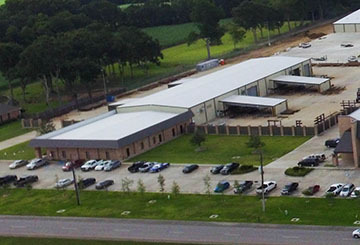 Quail's second corporate building is finished. 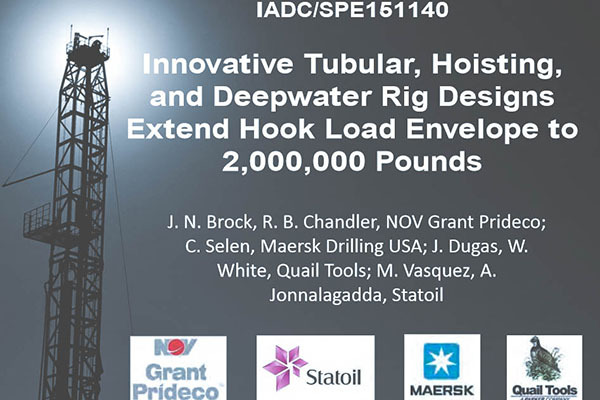 Quail Tools partners with a customer and NOV Grant Prideco to bring the worlds first TurboFrac-M completion drill pipe to the market. 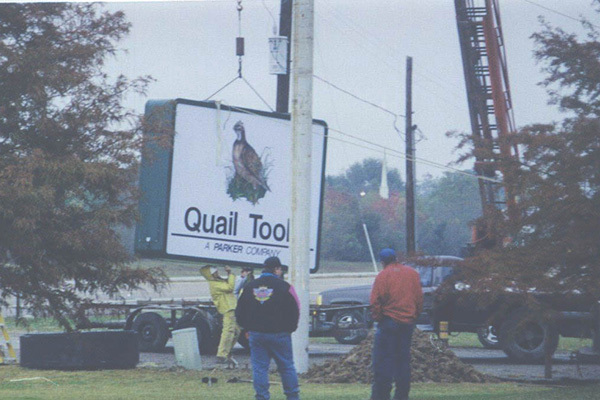 Quail's new logo is introduced. 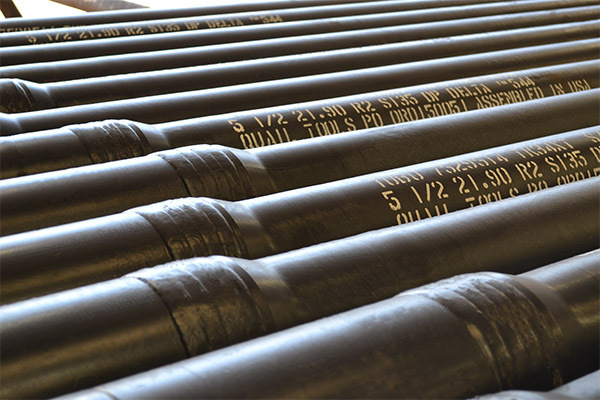 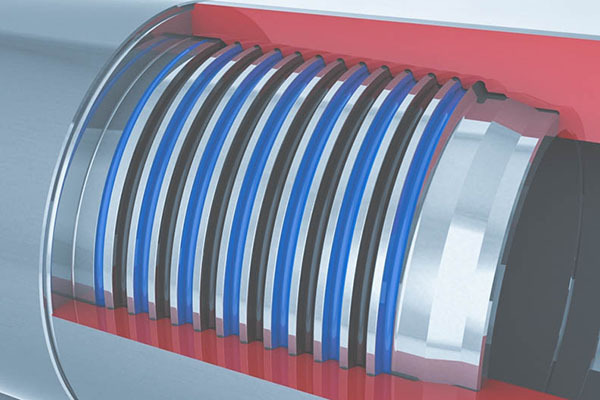 Quail Tools orders the world's first drill strings of NOV Grant Prideco's new Delta™ connection drill pipe. 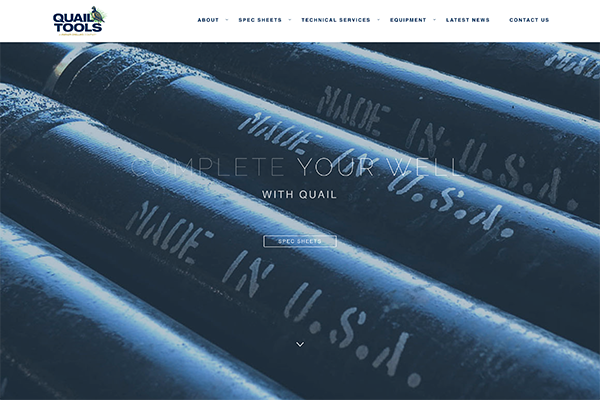 Quail Tools climbs ahead and launches a website with a completely new design.